Copenhagen Infrastructure Partner (CIP) has just ordered 135 MW of V126-345 MW turbines from Denmark’s Vestas Wind Systems A / S (Vestas) for its Blue Cloud Wind project, which is being reduced by Vestas’ ability to maximize the return on customer investment throughout the life of the wind assets, CIP has also decided to entrust Vestas with the Blue Cloud Wind Project service for the next 25 years. This service agreement is an Active Output Management 5000 service contract (AOM 5000): the Vestas service designed to optimize the availability and production of energy. ”Vestas has proven itself during the construction of Bearkat I, and we are pleased to continue our successful partnership with Blue Cloud. We are keen to further expand our footprint in the U.S. in cooperation with Vestas”, says Christian Skakkebaek, Senior Partner in Copenhagen Infrastructure Partners. 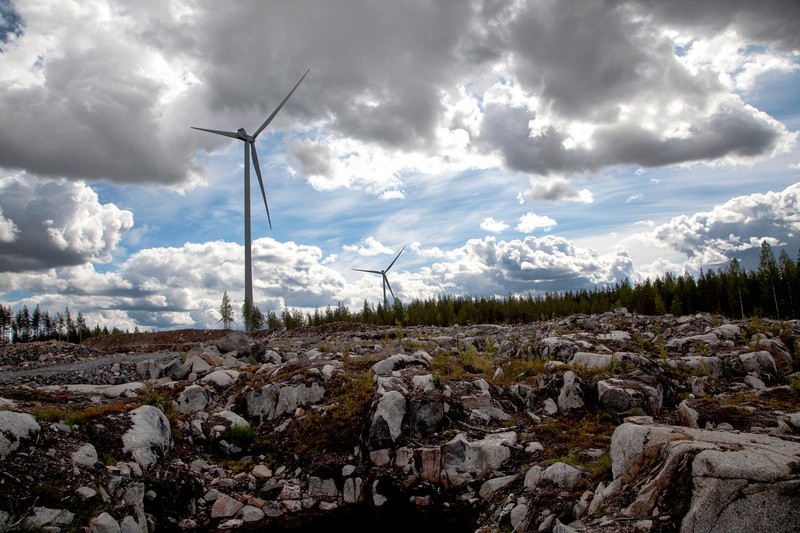 Vestas will supply and commission the turbines scheduled for delivery in the second quarter of 2018 and commissioning expected by the end of 2018.